U.S. Rep. John Ratcliffe, R-Heath, is on a short list of possible replacements for fired U.S. Attorney General Jeff Sessions, NBC News reports. 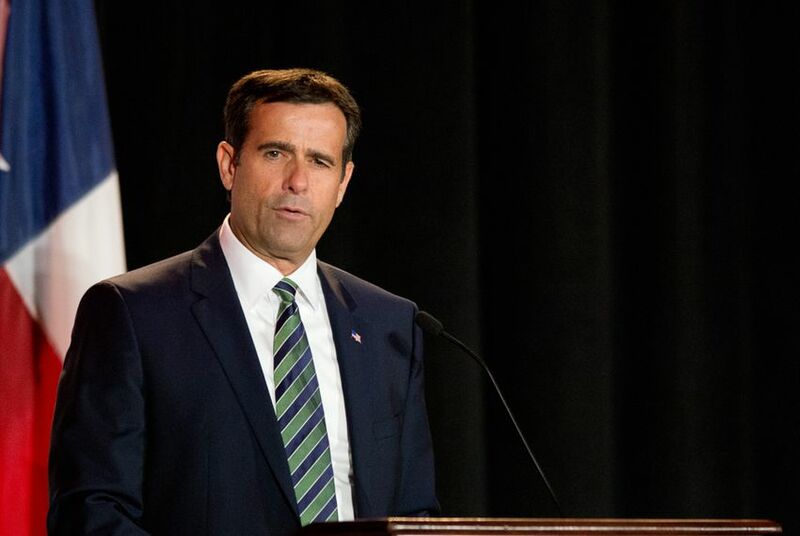 Ratcliffe, a former U.S. attorney for the Eastern District of Texas appointed by then-President George W. Bush, was first elected to Congress four years ago. He also served as mayor of Heath for eight years. NBC’s list of possible AGs includes former New Jersey Gov. Chris Christie and outgoing U.S. Rep. Trey Gowdy, R-South Carolina, both former federal prosecutors. NBC also mentioned U.S. Sen. Lindsay Graham — quoting him as saying he’s not interested — U.S. Solicitor General Noel Francisco, Alex Azar, President Trump’s secretary of Health and Human Services, and Andrew McCarthy, a former U.S. attorney and now a columnist and television pundit.